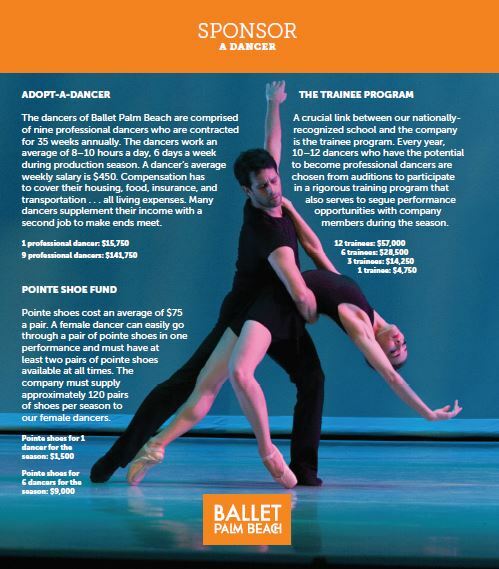 A business contribution to the county’s professional ballet company is an investment in the cultural life of Palm Beach County. Our community’s cultural life is a vital component of Palm Beach County’s economy and a significant factor in attracting and retaining high quality businesses. We cannot emphasize enough how pivotal our donors’ contributions are to meet the annual challenge of raising the funds needed to keep our performances and outreach going! 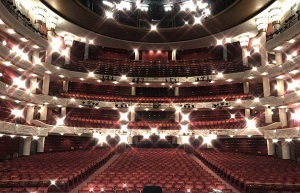 Playbills are handed out at all season performances potentially reaching over 20,000 patrons, including our highly-anticipated Nutcracker at Kravis Center for the Performing Arts. 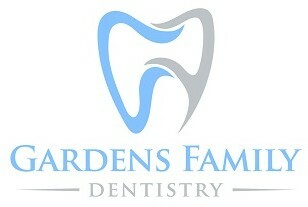 Your business will also be listed on the Ballet Palm Beach website under Corporate Sponsors. 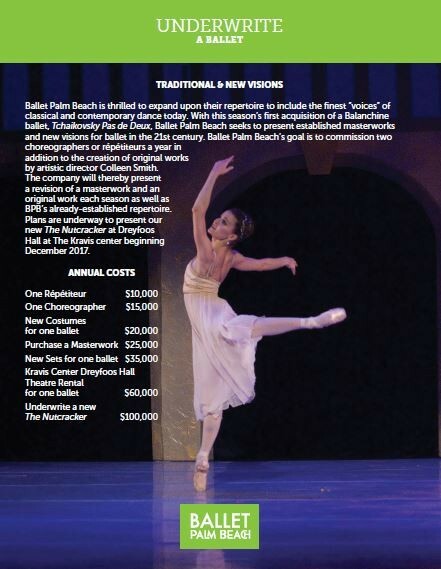 By Oct 4, fill out this PLAYBILL FORM and send artwork as a pdf or jpeg file to: marketing@balletpalmbeach.org. This ad will run in all playbills throughout the entire season (black & white) Please note: the graphic cannot be edited/switched out as we print all season playbills at one time. 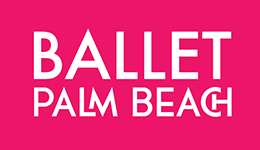 Contact 561.630.8235 or development@balletpalmbeach.org to tailor your sponsorship and discuss this tax-deductible way to enhance your business while supporting your local arts!